Some people travel to lay on a beach, others like to taste as many new foods as they can. But if you’re anything like us, you want the overall vacation experience. 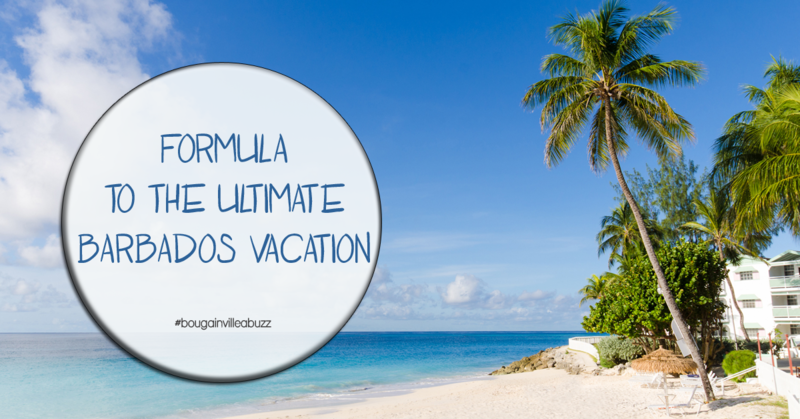 There is a foolproof formula to getting the most out of any vacation. Want in on a secret? Here it is! Now to apply this formula to Barbados! It would be a sin to come to Barbados and not eat at Oistins Fish Market. This lively south coast fishing town has the most fresh, flavourful fish on the island! Craving fast food? Sorry you won’t find a McDonalds in Barbados but you will understand why after you taste our local fast food chain Cheffette. We recommend any chicken meal like the broasted chicken sandwich or if you’re feeling adventurous, try a roti! Easily the home of the best steaks on the island! Sizzle Steakhouse is located in the Sugar Bay Chattel Plaza just outside of Sugar Bay Barbados. The chefs take the finest cuts of beef and turn them into mouthwatering dishes that will surely satisfy your appetite. First and foremost, WARNING! Our Rum Punch seriously packs a punch. It goes down easy, and gets you drunk hard! Enjoy responsibly! Try our local Banks beer! 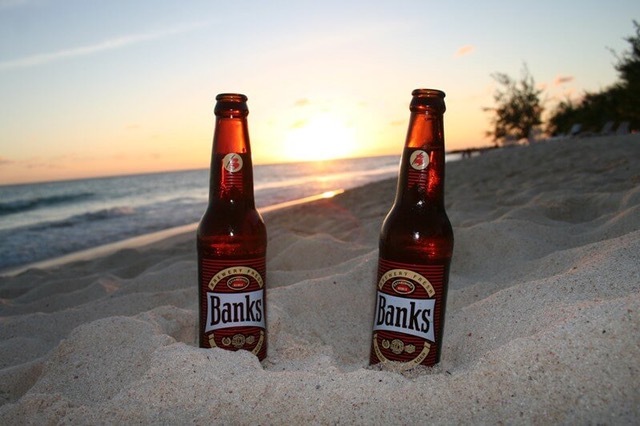 Best enjoyed ice-cold, by the bucket, on the beach. For the kiddies (or those who have had one too many rum punches) we recommend a refreshing Bajan Lemonade from Bougainvillea Beach Resort. Made with fresh local limes, local cane sugar and a few other secret ingredients. It’s guaranteed to hit the spot! Located in St. Lucy, the northern most parish in Barbados, The Animal Flower Cave is worth the drive. Explore the cliffs looking out over the Atlantic Sea or venture into the Cave itself. Charge your camera – this is a prime photo spot. Swim in the rock pools or paddle into the surf (if you are a professional surfer) Bathsheba Beach is located on the rugged East Coast of Barbados – a completely different experience from the calm west and south coast beaches. Only the best view in Barbados, where Rhianna, Simple Plan, Avicii and other artists have filmed music videos. Explore the underground caves, pools, waterfalls and natural limestone phenomenons while learning about how Barbados was formed. End your tour at 5 pm at any of the beach side restaurants on Queen’s Street in Speightstown. Enjoy refreshments and a bite to eat while you watch the sun dip below the Caribbean Sea horizon. If you pick one thing from this list, choose a Catamaran Cruise! Sail along the South and West Coasts on a relaxing catamaran tour. 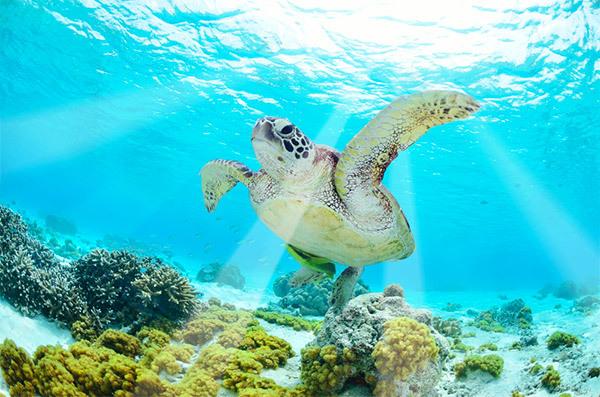 Snorkel and view the shipwrecks, swim with sea turtles and enjoy a full Bajan lunch on board. Rum Punch. Walk the Plank. Rum Punch. Rope Swing. Rum Punch. 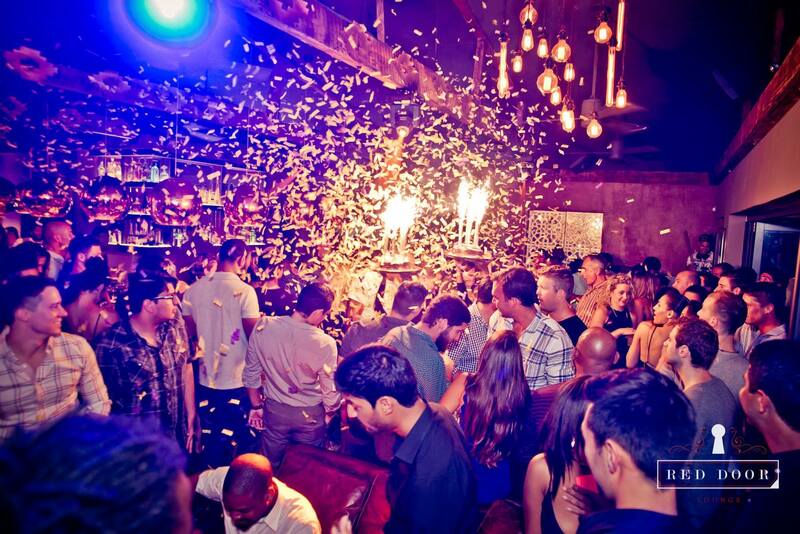 Dancing…oh and did we mention Rum Punch? The Jolly Roger is the best party boat on the sea. Food, drinks and fun included! Rent a board and after a quick lesson you will be paddling across Carlisle Bay’s calm waters taking in Barbados at your own speed. 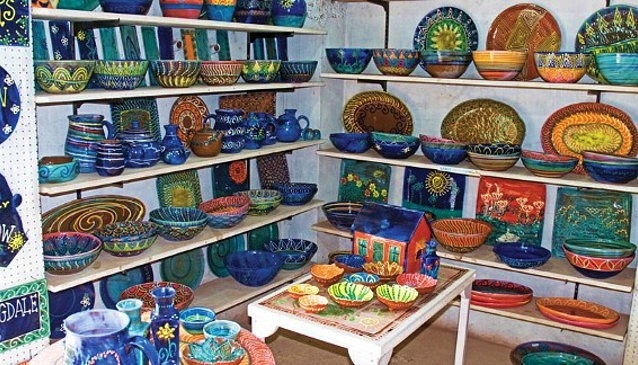 Local, unique, Earthworks pottery is the classy souvenir you should take home from Barbados. Visit the studio and watch the potters at work. There is also an Art Gallery and Batik Shop so you are sure to find something for everyone. Known as the rum that invented rum, the Mount Gay brand is over 300 years old! Learn about the history of rum in Barbados while tasting some of the finest blends. 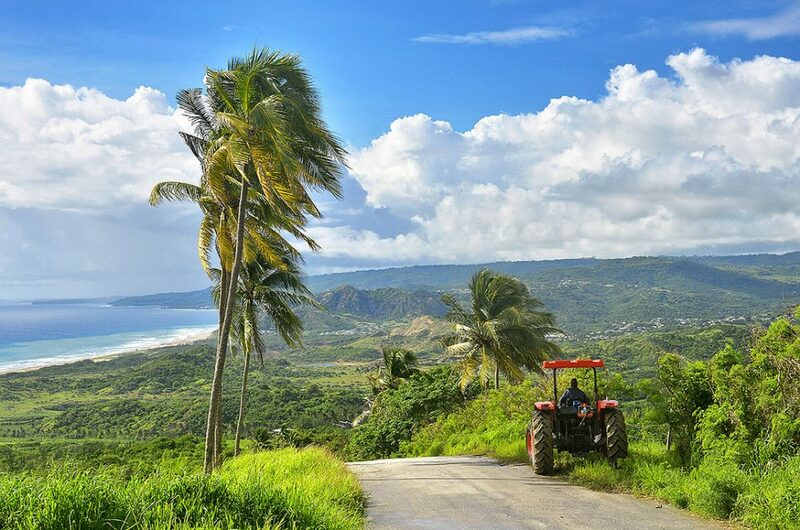 From the stunning driveway to the unique architecture, this plantation house, museum and rum distillery is one of Barbados’ top attractions. Fun fact: St. Nicholas Abbey is one of 3 Jacobean Mansions in the Western Hemisphere. 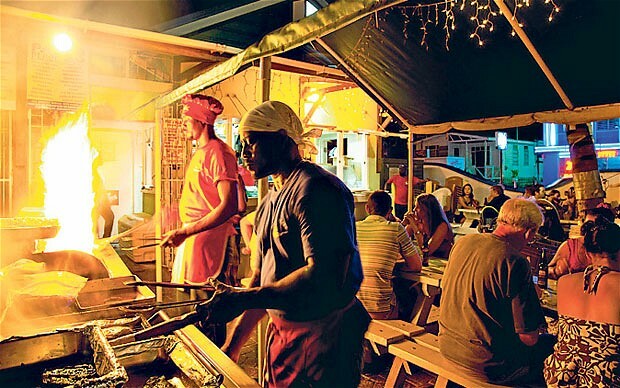 Tantalize your taste buds at Red Door Lounge, located on the lively Second Street in St. James, Barbados. Known for the best cocktails on the island, Red Door Lounge the place to go for an exhilarating feel-good time! The most spectacular way to learn about the history of Barbados through music, song and dance. Dine on local favourites like macaroni pie and fried plantain. The Flavours Dinner Show is fun for the whole family! Who doesn’t want to learn to surf? Barbados is the perfect place to start with fun waves and many awesome local surf schools. Strap a Go Pro to your head and go for it!